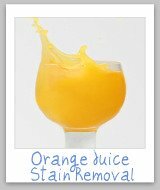 A pineapple juice stain can happen whenever you are enjoying that wonderful glass of juice, and have an accidental spill. 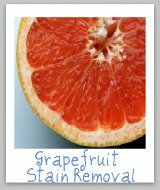 It can also happen just by biting into some yummy juicy pineapple. 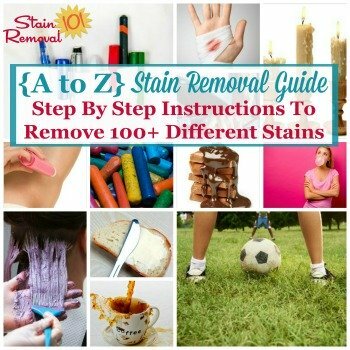 Once that stain is on your clothing, upholstery or carpet, what do you do? Have no fear! 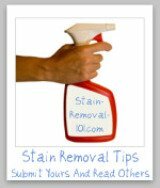 Below are step by step instructions for pineapple stain removal from clothing and fabric, upholstery and carpet. 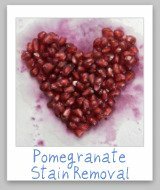 Just remember, as with almost any stain, your speed in treating the stain will be key to how easily and completely the pineapple stain is removed from your fabric, upholstery or carpet. Step 1: Run the fabric, inside out, under the cold water to flush out as much of the pineapple juice as possible. 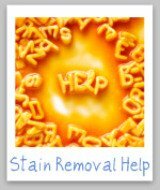 Step 2: Pretreat the stain with a laundry prewash stain remover. Step 3: Launder in the hottest water the fabric will allow to get out the stain, and either chlorine bleach if the fabric will allow it, or color bleach if not. 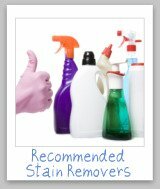 Step 1: Mix a solution of two cups cool water and one tablespoon dishwashing liquid. 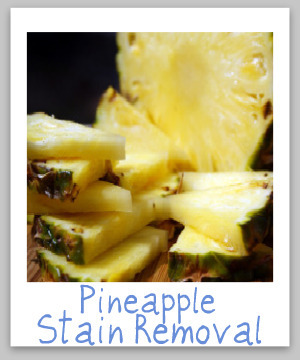 Step 2: Using this solution, sponge the stain from the pineapple juice with a clean white cloth. Step 4: Repeat steps 2-3 until the pineapple juice stains are removed from the upholstery. 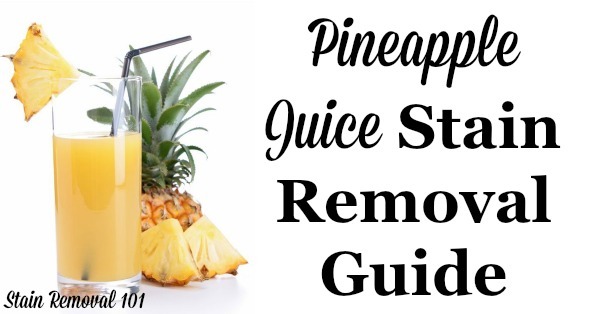 Hint: Be sure to get the upholstery only as wet as necessary to remove the stain from the pineapple. 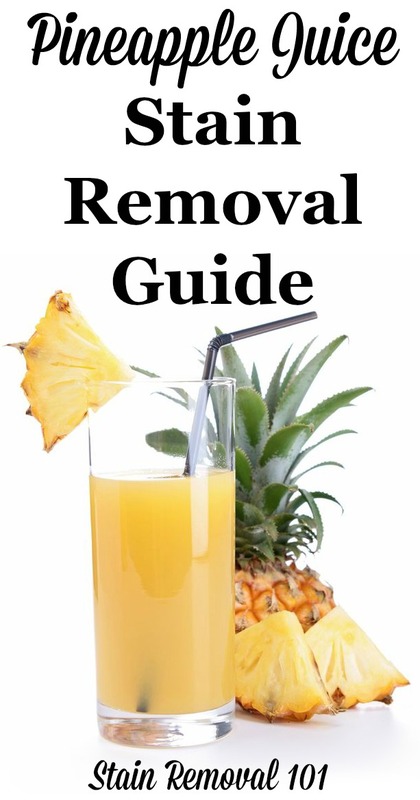 The instructions for removal of stains caused by pineapple juice from carpet is the same as for upholstery. 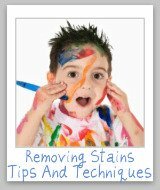 However, if you don't have luck with this stain removal method above you can also do something additional with the carpet stain, which is to mix a solution of one tablespoon of ammonia with two cups warm water, and use this as a stain removal solution. 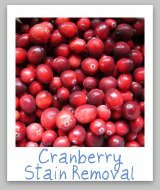 You may also find this video for removing fruit juice stains from carpet helpful.